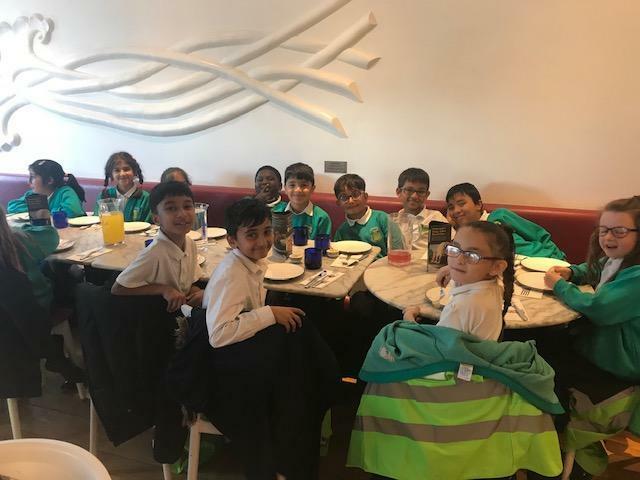 Year 4 got best attendance in Year 3. 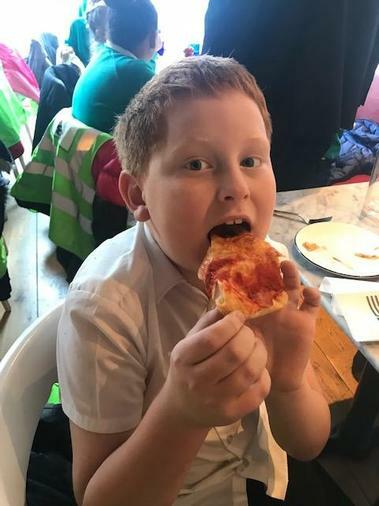 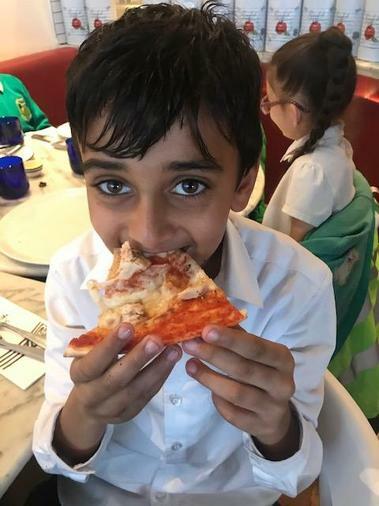 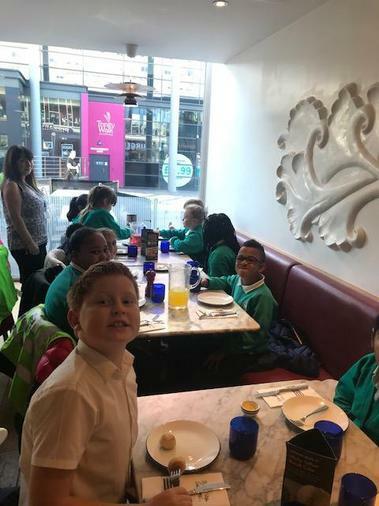 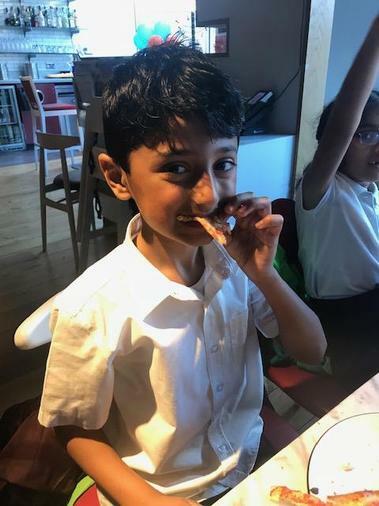 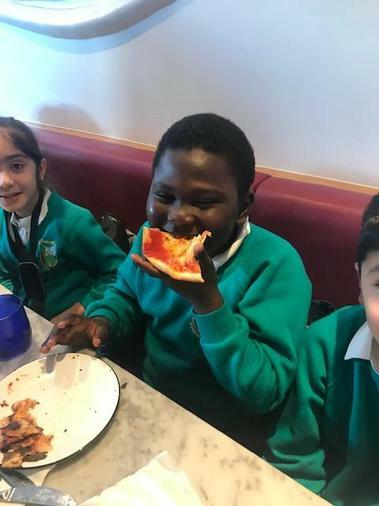 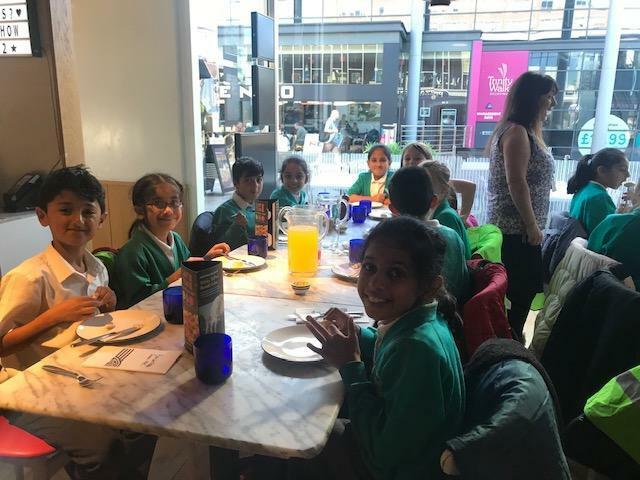 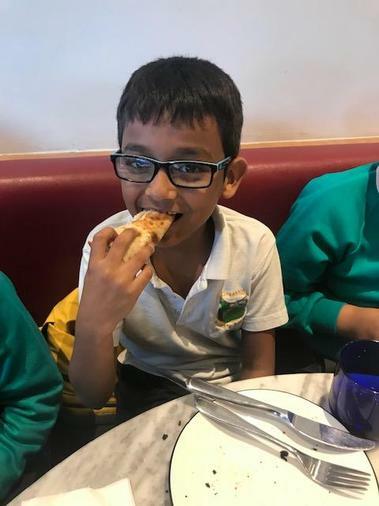 So as a treat, they got to go down to Pizza Express and eat their body weight in pizza and ice cream! 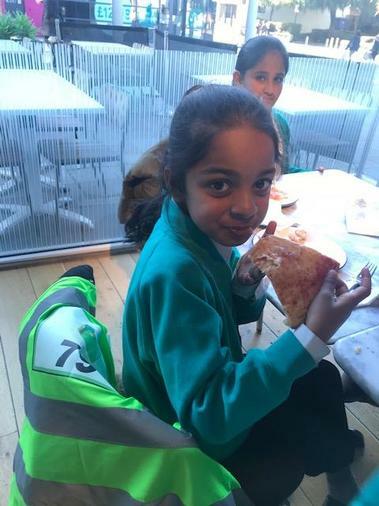 Same again this year, please.